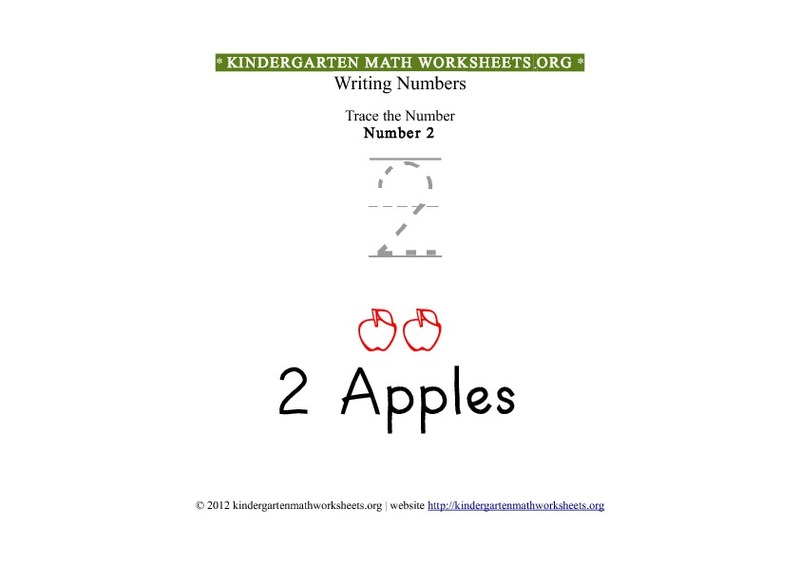 Free Number 2 printable Kindergarten math tracing worksheets. This Number 2 ( Two ) worksheet is suitable for number recognition activities. Numbers with pictures and dotted tracing. 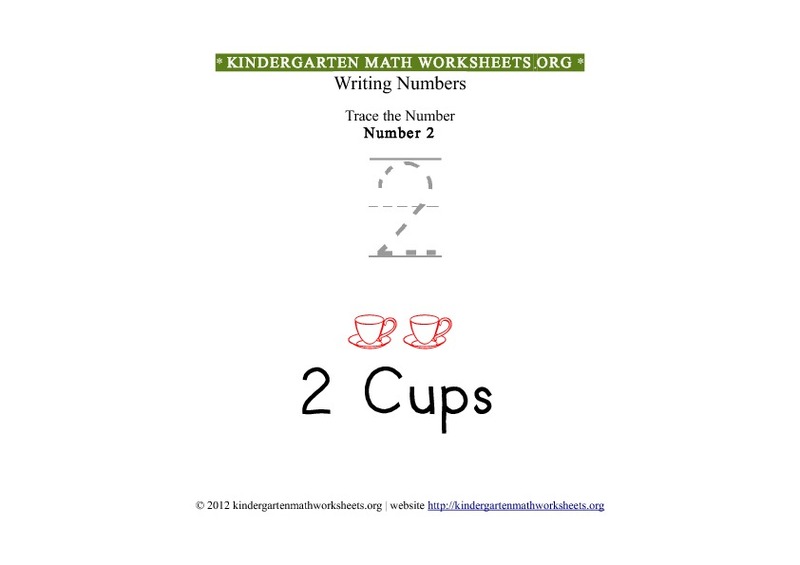 Download our free kindergarten math pdf printables. Numbers are important because they are used everywhere in everyday life. With number recognition math tracing worksheets for kindergartner's, your child's awareness with everyday basic numbers will greatly improve. Description of math activity: Number 2 tracing and basic number recognition with pictures in printable format suitable for kindergarten. This free printable kindergarten Number 2 tracing worksheet with pictures is created specially for number recognition activities. 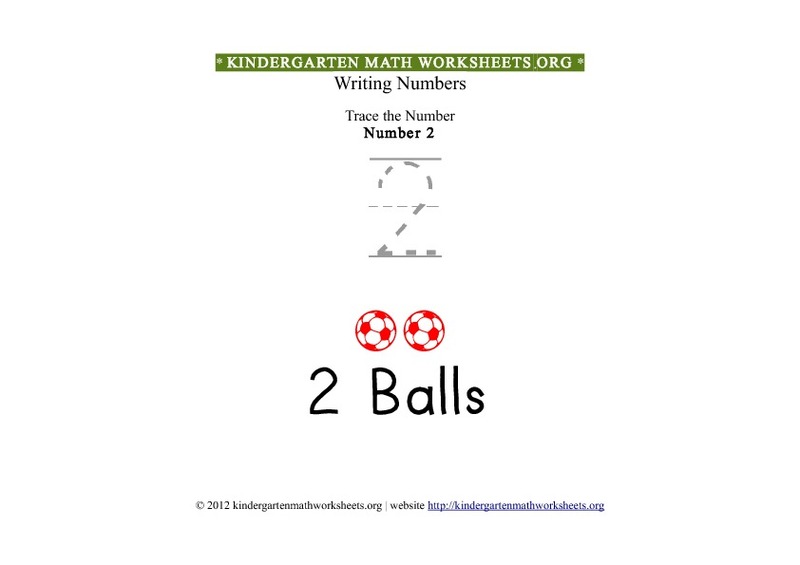 Download the free printable pdf of all kindergarten Number 2 worksheets. Copyright © KindergartenMathWorksheets.org | Free Math Worksheets for Kindergarten | All Rights Reserved.